Losing power is no fun. We know. We’ve had it happen to us, and sometimes the power can be out for days. Step one, report the outage to your power provider. 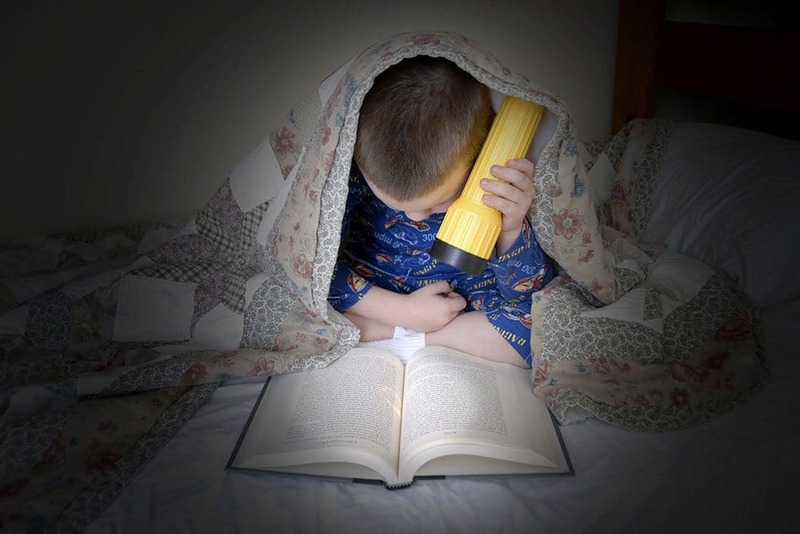 Unless, well, maybe your a child reading in the dark, or its halloween. Otherwise, well, losing power definitely not fun. If power is out throughout the home, read on; however, if power is out in only part of the house, you have a different issue. But first… Did you actually setup your utilities and/or pay the bills? If not, then you will have to do so. We’ll provide you with some troubleshooting tips for power outages below, but the bottom line is that in almost all cases, if all of your power is out to your place, then you need to report it to Duke Energy (800.343.3525). You can let us know if it makes you feel better, but if you have totally lost power, its (almost!) always something outside the house, and there’s nothing we can do about it because your power account is with, well, your power provider, and in fact they don’t really like to talk to us about your account. You can report power outages directly to Duke by calling them at 800.343.3525, by text using the outage alerts functionality (you need to be enrolled, see below), or through web based forms. Enroll in Outage Alerts by texting REG to 57801. You’ll get alerts when your area’s power goes out and when it is restored, plus outage causes and restoration times. Keep clear of power lines that have fallen or are sagging, and never touch anything that is on or near a power line. If you see a power line hazard, report it. If a line is down at your home, also report it to us via portal, email, or call us, and please let your fellow residents know about it. While we cannot do anything about the downed line, which is Duke’s responsibility, we want to make sure all of you are safe and taken care of. What should you do if the power is out? Duke has the following to say about steps to take during a power outage. Duke Energy is committed to providing you reliable electric service. 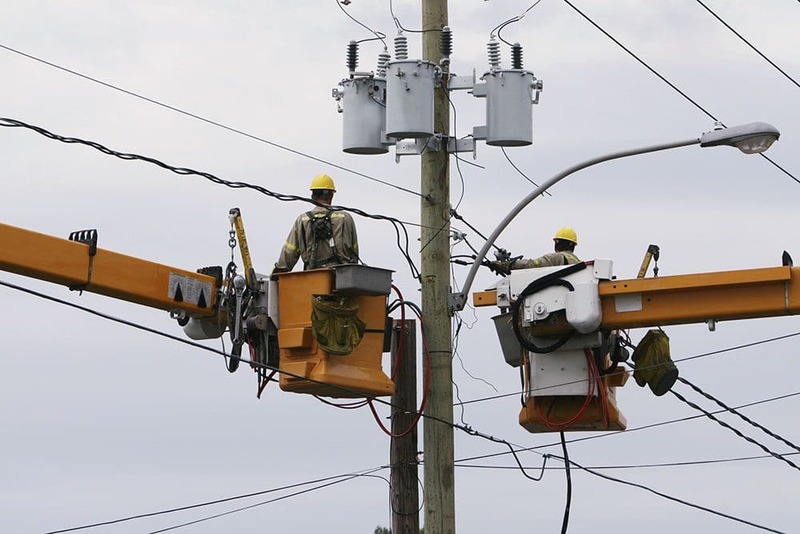 But situations such as storms, accidents, animals or construction-related incidents can cause power outages. If this happens, we will mobilize crews to get your service safely restored as quickly as reasonably possible. If your power goes out, check to see if your neighbors have power. If your home is the only one without power, check your circuit breakers or fuses to determine if the outage is a result of a household problem. Do not assume we automatically know about your outage. Please contact us immediately. If you see downed power lines, assume they are dangerous and stay away! Turn off lights and as many appliances and electronics as possible – including heating or air conditioning systems. You will help prevent circuit overload situations when your power is restored. You will also reduce the potential for damage to sensitive equipment such as computers, microwave ovens, televisions and recording devices. Plan ahead for power outages and other emergencies. Flashlights, radios, batteries and more! 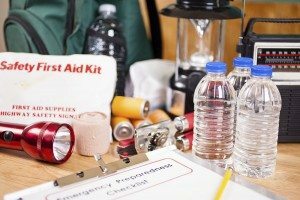 To help you prepare in case you face a power outage, we suggest you assemble an emergency kit. Consider including the items below. Help protect your food during a power outage by keeping your refrigerator and freezer doors closed as much as possible to maintain the cold temperature. Your refrigerator should keep food safely cold for about four hours if it is unopened. A full freezer should hold the temperature for approximately 48 hours if the door stays closed (about 24 hours if it is half full). Make sure you have items on hand that do not require refrigeration and can be eaten cold or heated on an outdoor grill. To learn more about keeping food safe during a power outage, visit the USDA Food Safety and Inspection Service Web site. Severe weather can strike quickly, creating a variety of dangerous situations. Review our storm tips to find out what you should do before, during and after severe weather strikes.